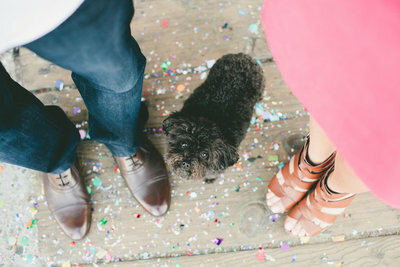 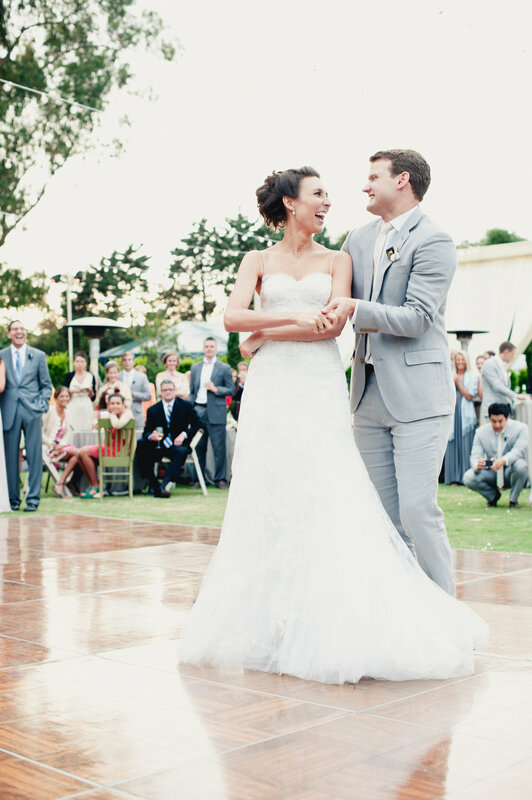 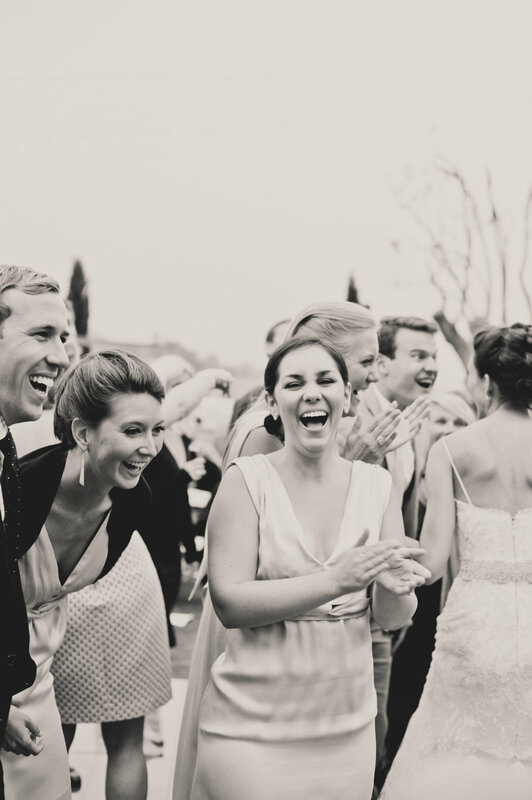 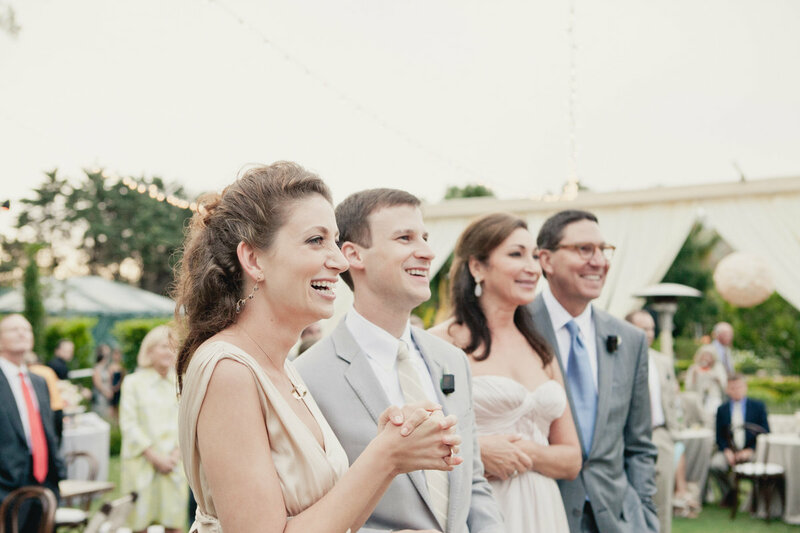 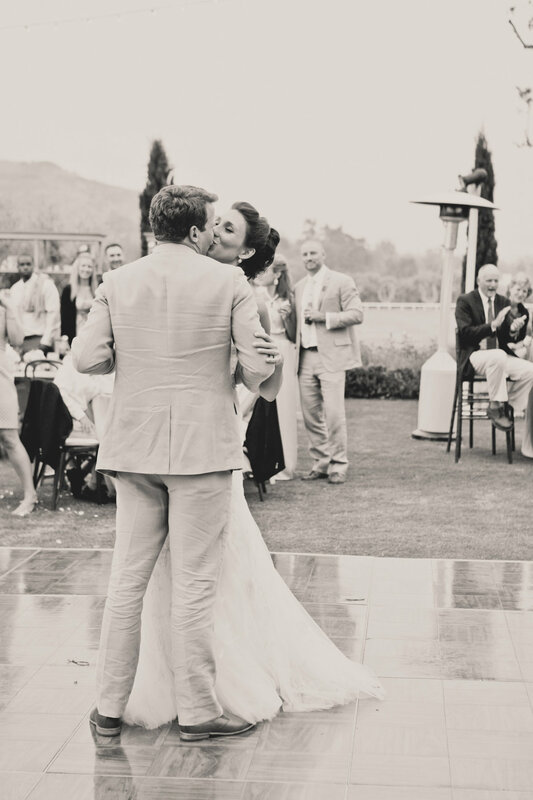 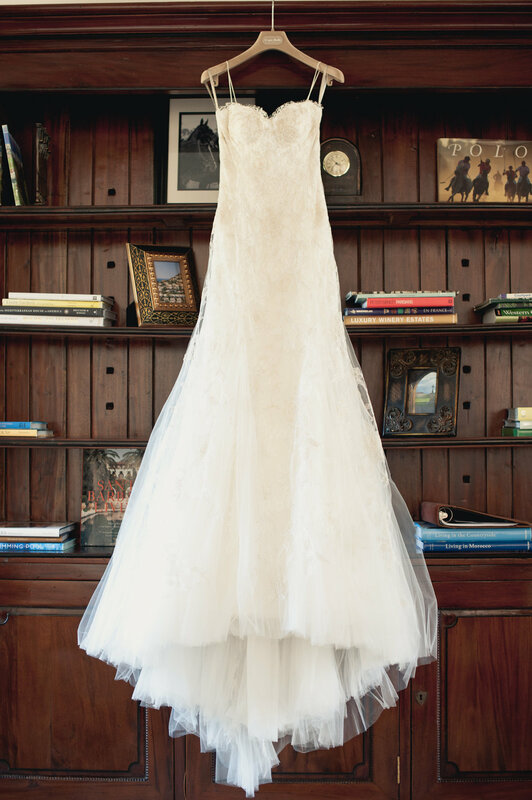 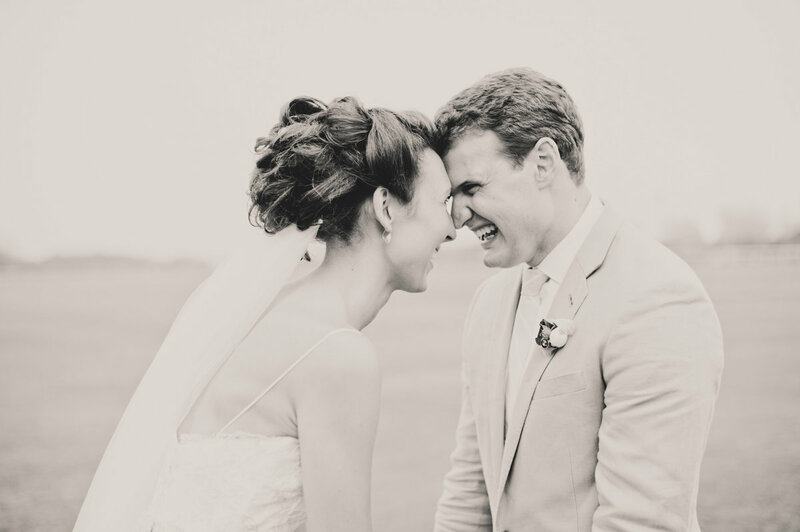 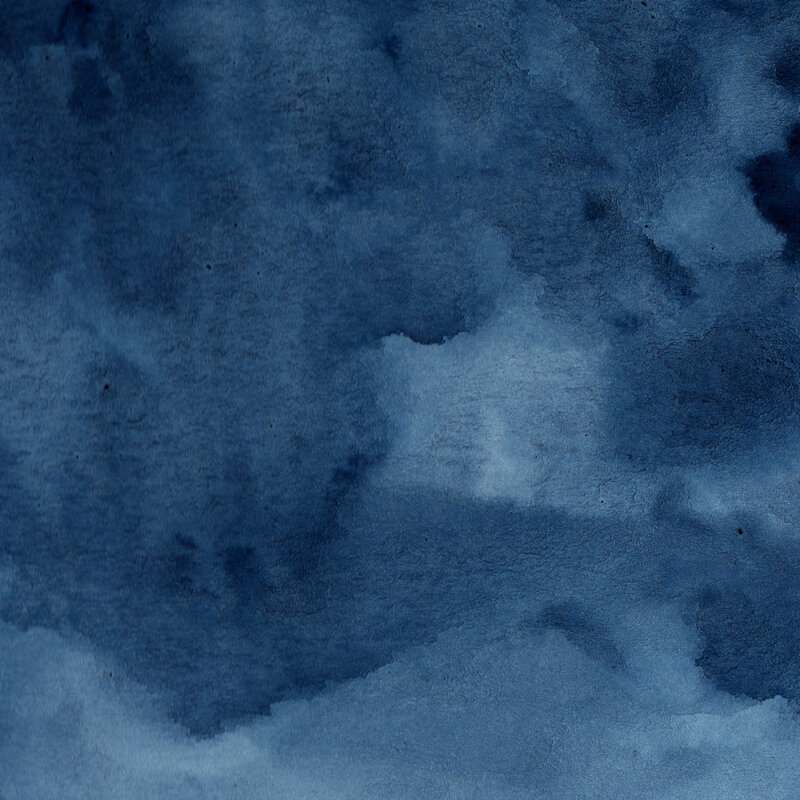 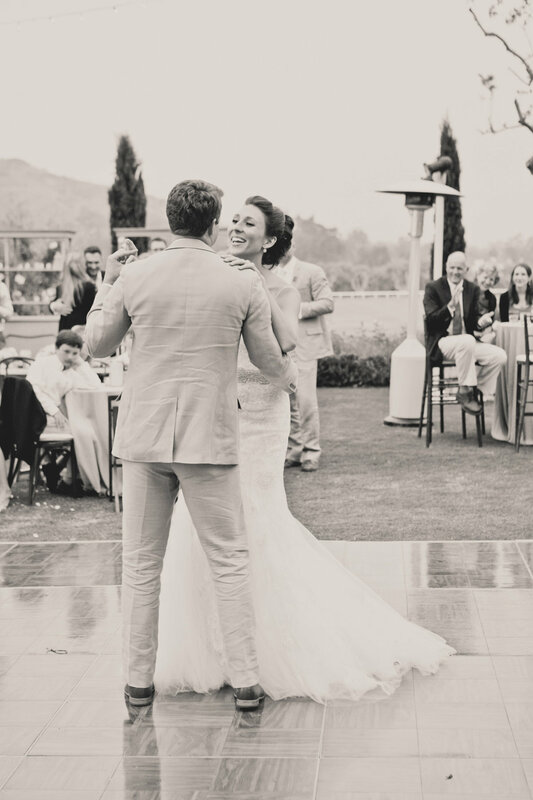 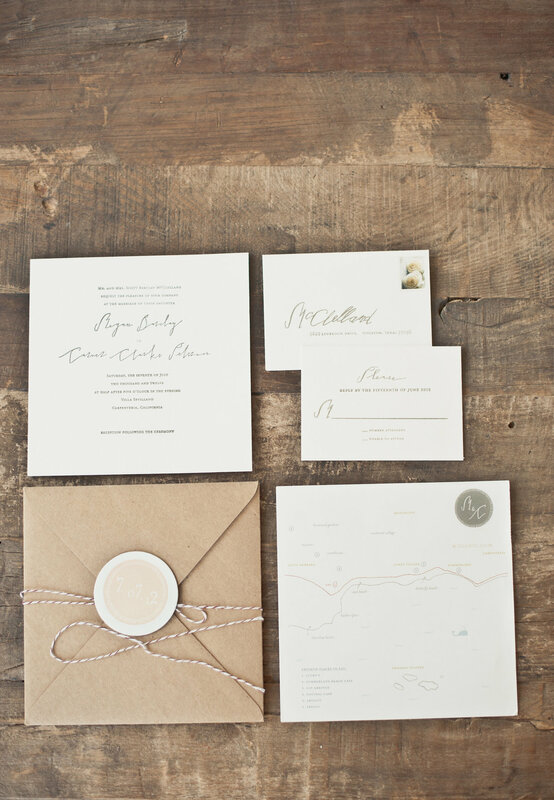 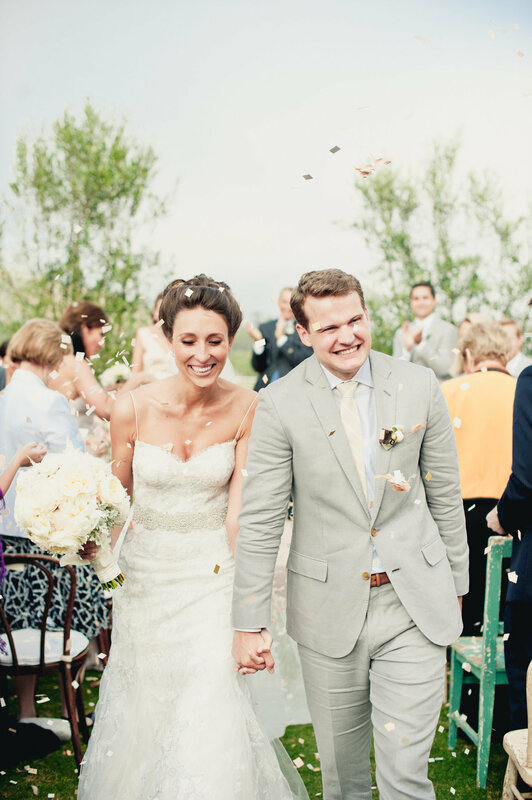 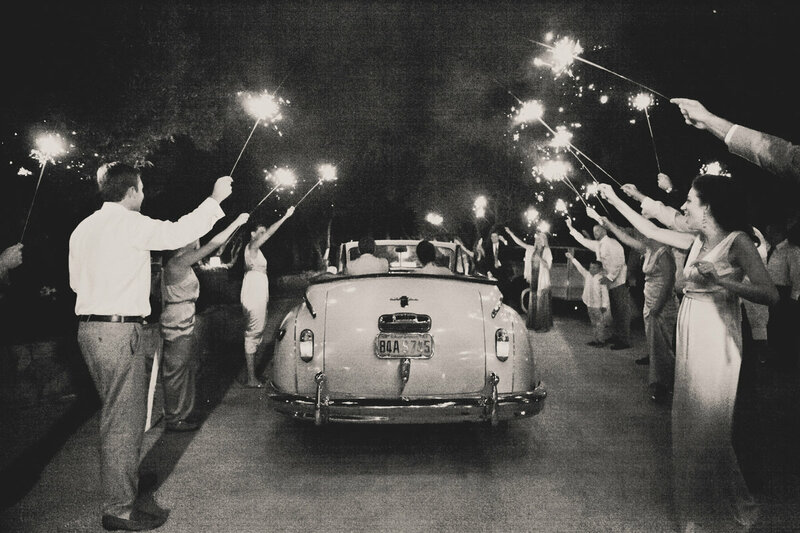 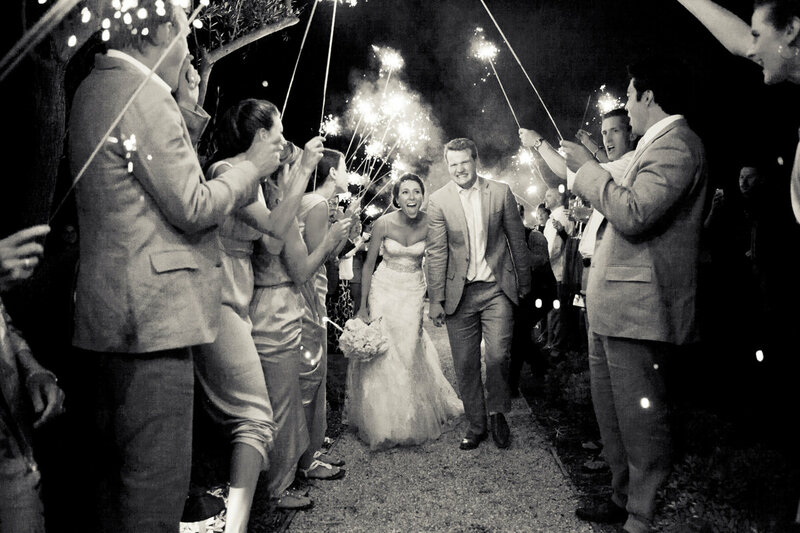 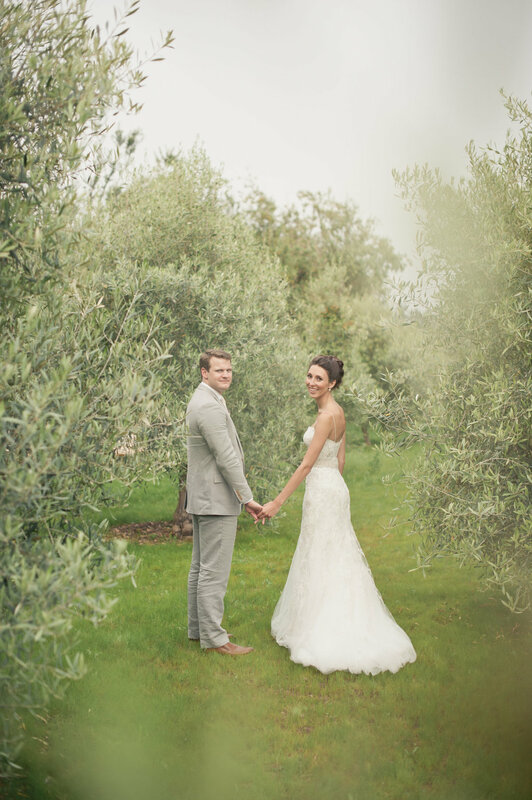 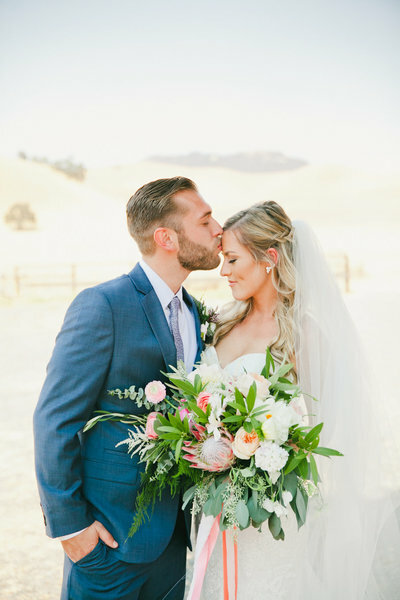 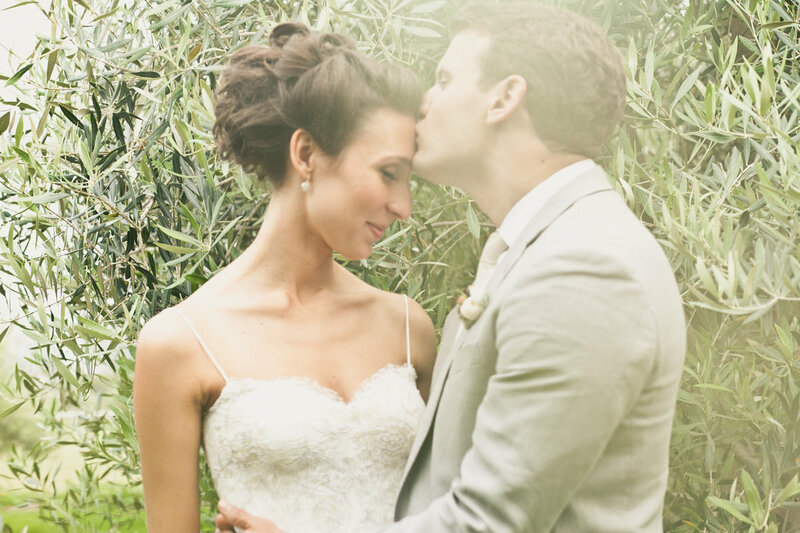 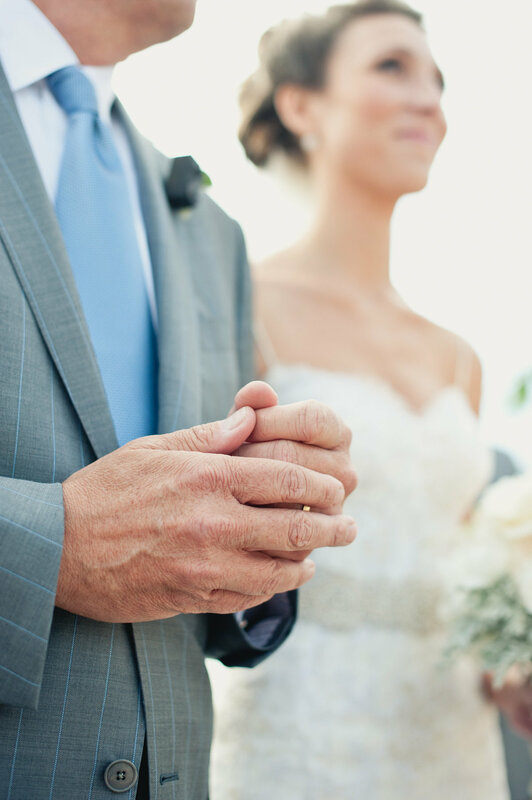 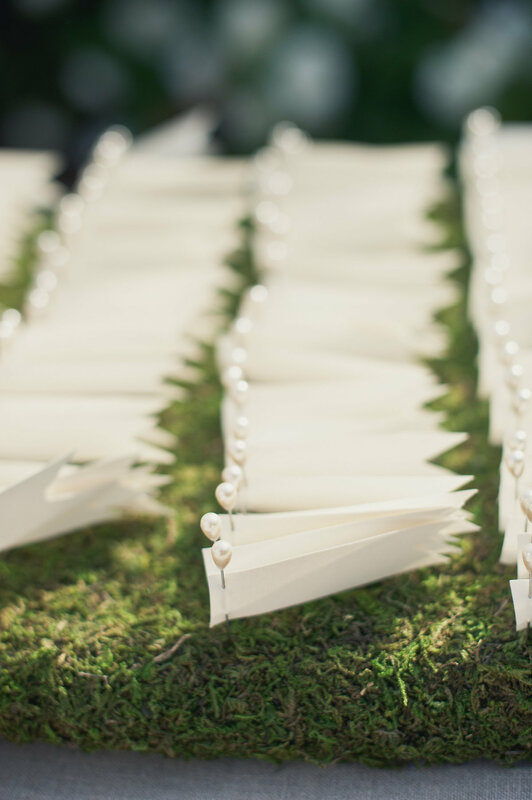 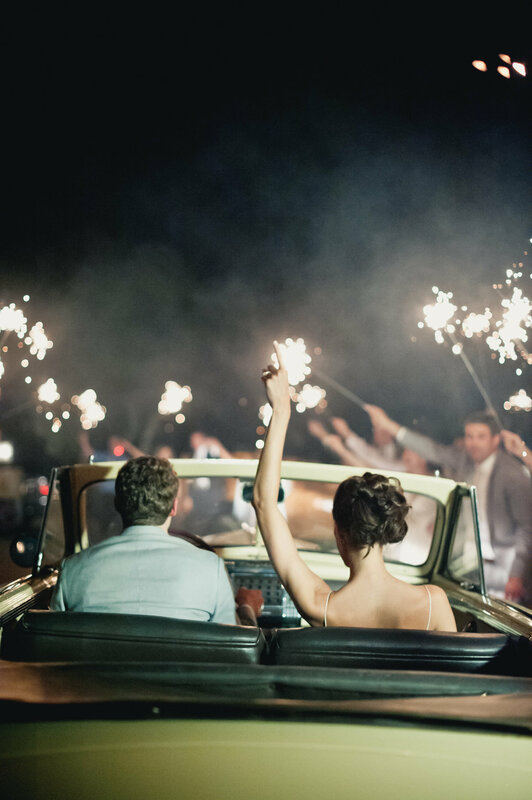 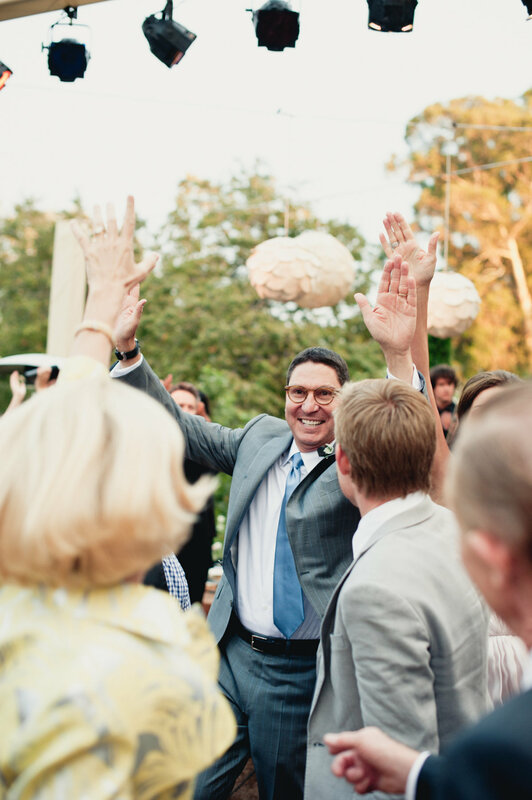 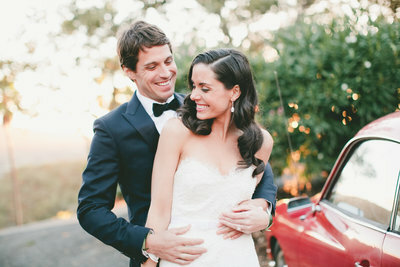 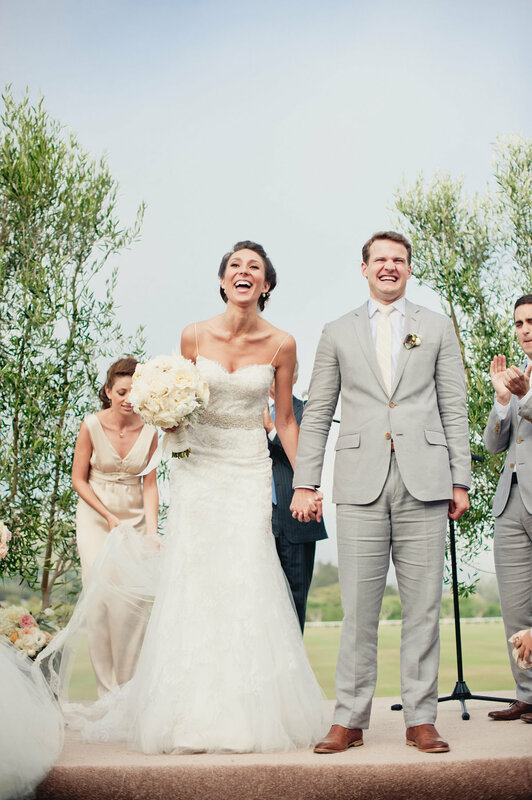 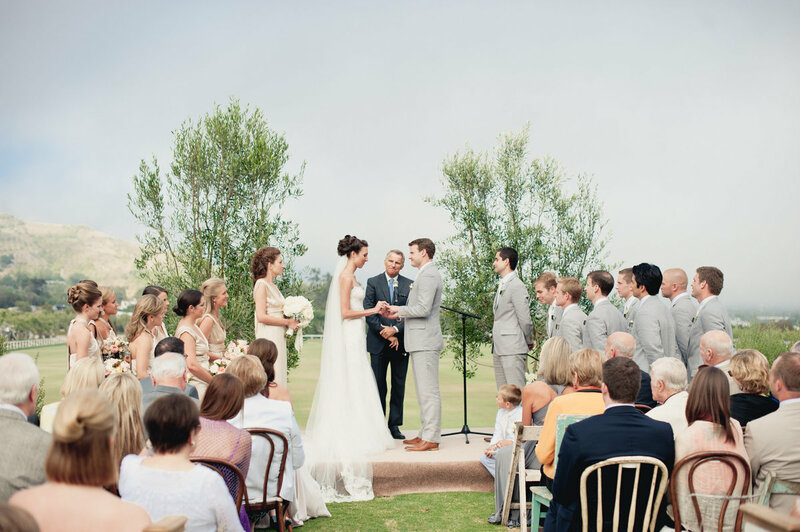 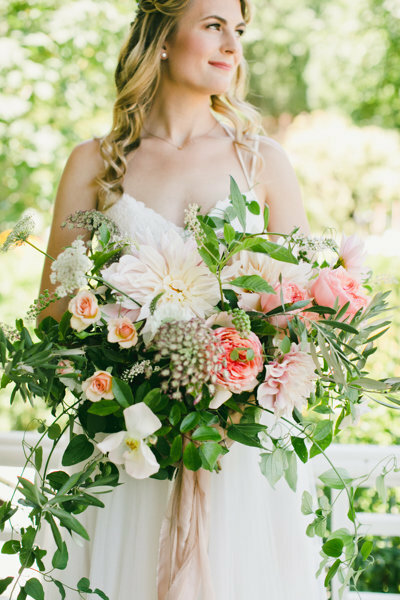 This wedding embodies the word "romantic" the most perfect way.  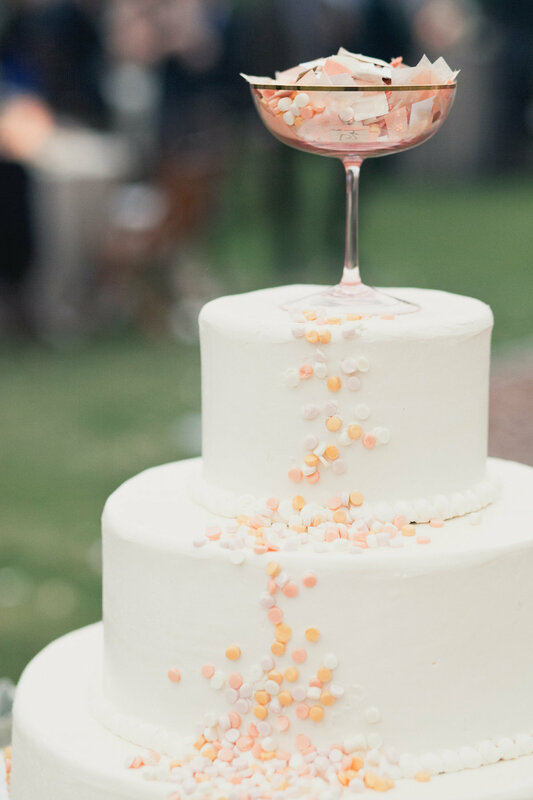 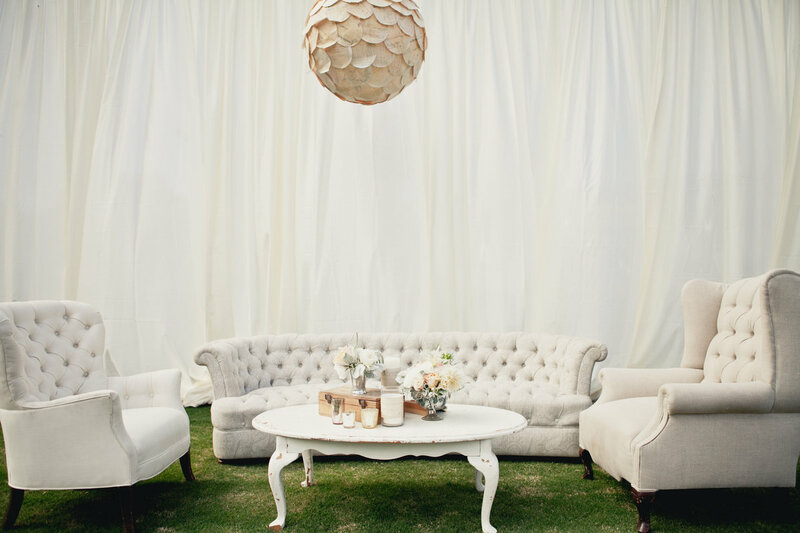 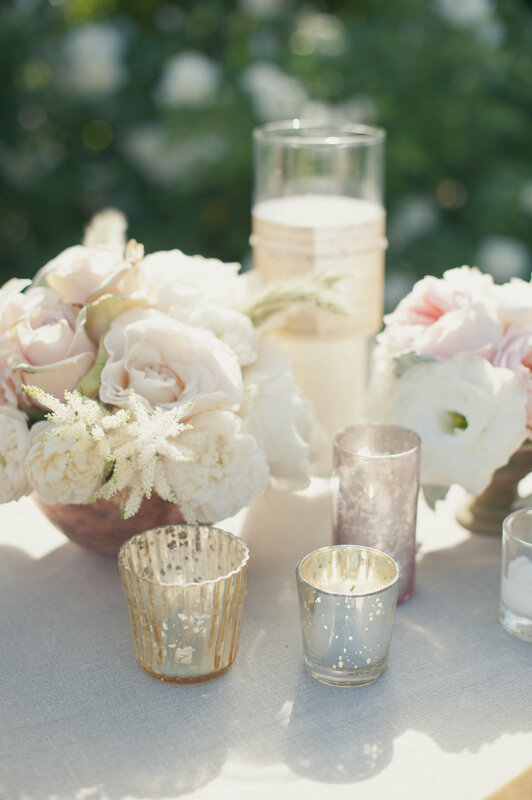 From lace and blush tones, to flowy gowns and confetti themes all throughout the decor. 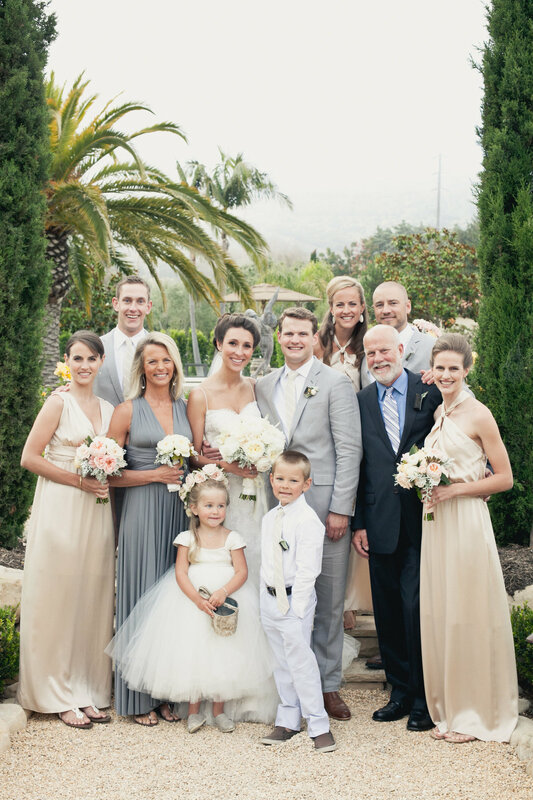 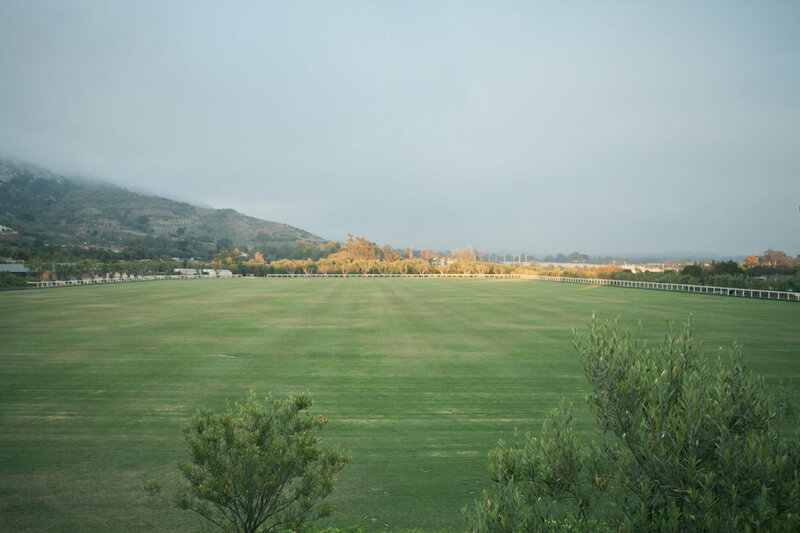 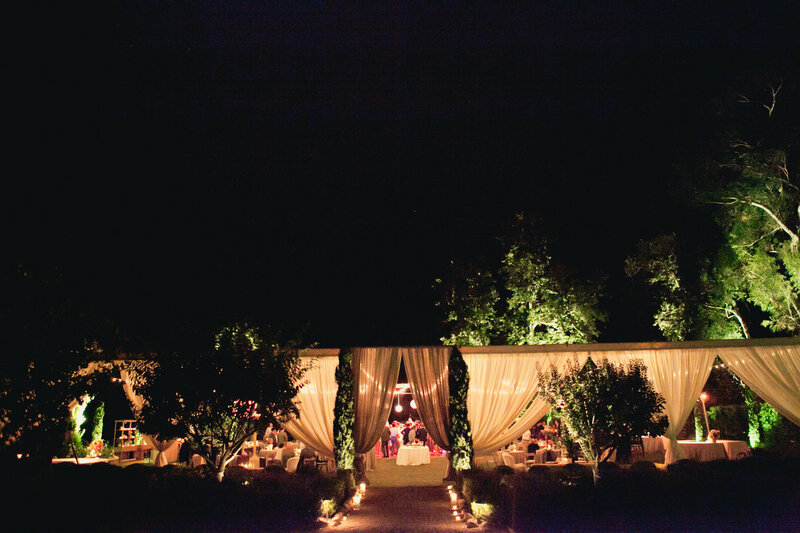 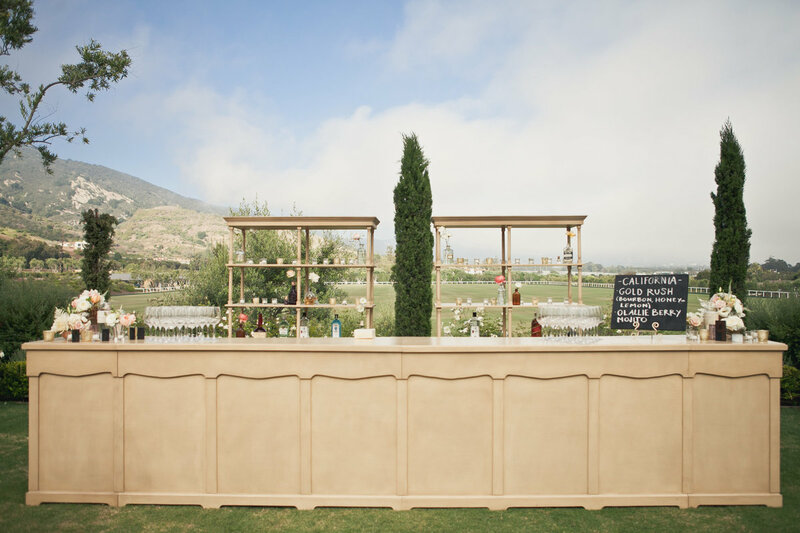 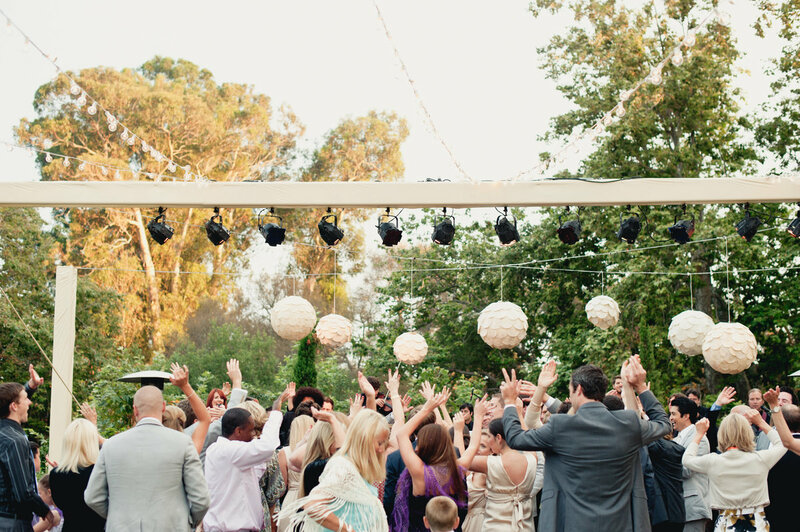 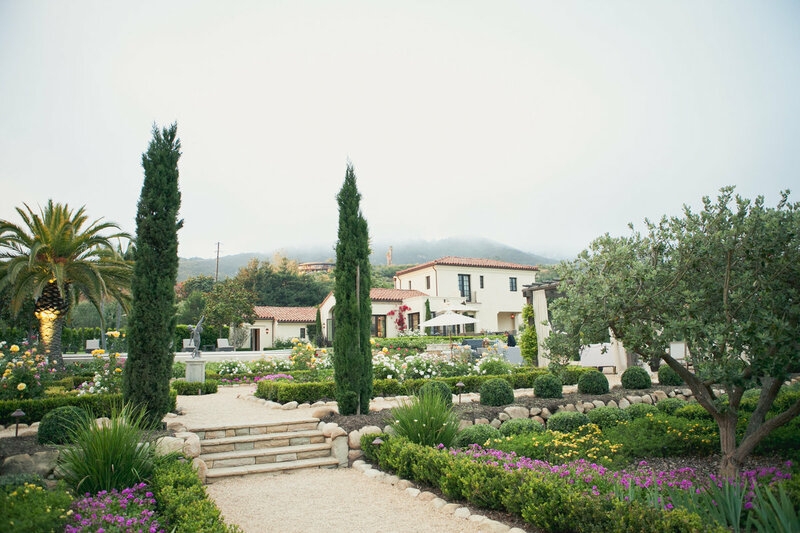 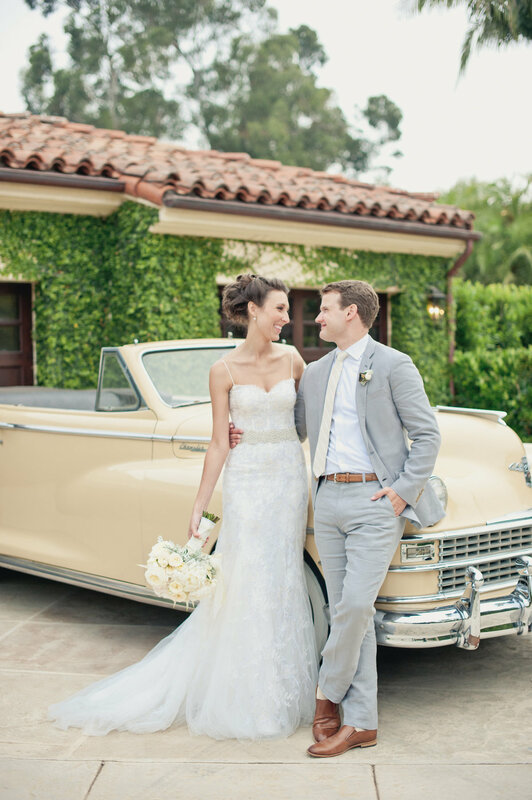 Villa Sevillano, nestled in the hills of Santa Barbara, was an intimate and lush setting for this al-fresco affair.